There is not much that links Donald Trump Jr., son of the wispy-haired real-estate mogul, with Theodore Roosevelt, 26th president of the United States. Yet the two men do share a home state, an Ivy League pedigree, and one other notable distinction: they both shot an elephant. 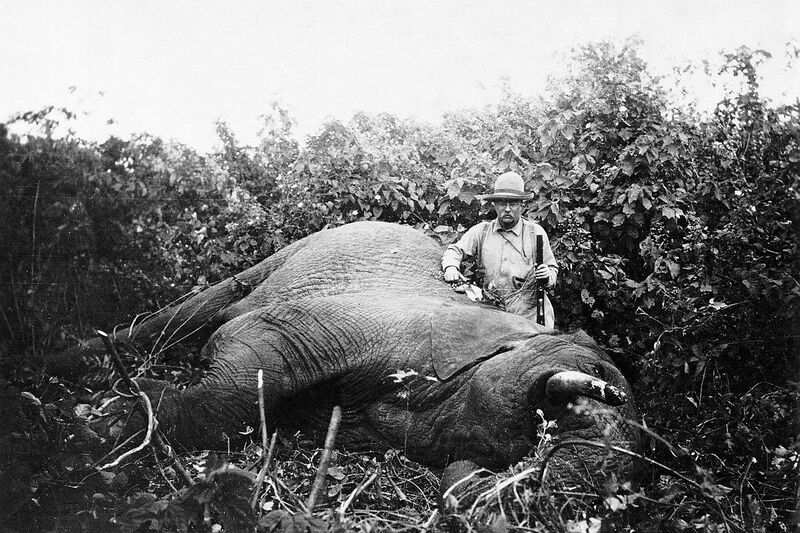 Roosevelt was a famously swash-buckling big-game hunter who killed or trapped more than 11,000 animals during a 1909 safari through Central Africa financed by Andrew Carnegie. The younger Trump bagged his kill last year on a trip to Zimbabwe with his brother Eric. The pair earned the ire of People for the Ethical Treatment of Animals recently when photos surfaced of Donald Jr. hoisting severed elephant parts in the air, an ammo belt hanging slack around his waist. The Trump boys, both employees of their father, are hardly alone in pursuing the masculine ideal Roosevelt so stirringly embodied. Ernest Hemingway, an avid hunter, in 1933 went on an African safari modeled after the late president’s. William Faulkner pursued his game in the woods near Oxford, Miss. Just last month saw the passing of James “Wildman” Morehead, another accomplished hunter. The highly decorated Air Force colonel shot innumerable animals on his late-life safaris, including a baboon in Ethiopia and an African lion he made into a rug. Even dainty Hollywood has its share of gun toters: Shaquille O’Neal goes after goats and boars on trips he reportedly terms “Shaqfaris.” Kurt Russell hunts elk. According to the National Rifle Association, Eva Longoria not only hunts, but also cuts and skins her own game. Meanwhile, many other well-off Americans are buying in for big-game hunts around the world. A trip like the Trumps’ costs upwards of $20,000, says Steve Dean, co-owner of J-S Worldwide Hunting, a Missouri-based company that organizes expeditions to Russia, New Zealand, Africa, and elsewhere. The price rises steeply with the size of your kill, with some elephants costing $50,000 in fees. 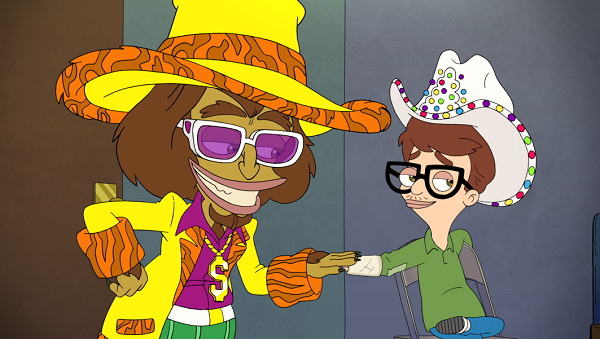 Dean, a devoted hunter himself, keeps his many trophies in his basement, including an 11-foot-tall giraffe. The relics of Roosevelt’s safari fill out the collection of New York’s American Museum of Natural History. But it’s not just the trophy (or the dead-elephant pics) that draws men to hunt, Dean says. It’s the thrill of the kill. Kill: Bull elephant on African safari with son Kermit in 1909. Kill: 21 tigers, 8 rhinos, and a bear during a 10-day hunt in Nepal in 1911. Kill: A “problem elephant” in Zimbabwe in 2011. Posted video online with an AC/DC soundtrack.